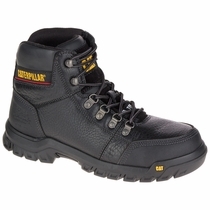 All the comfort and durability of Cat Work Boots at an ideal price. 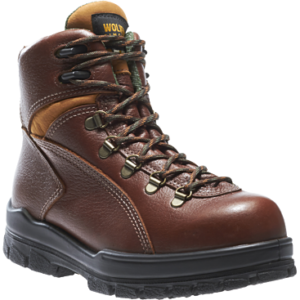 The new Caterpillar P90800 Outline Slip Resistant Steel Toe Work Boot is made with premium full grain leather and also comes in soft toe. 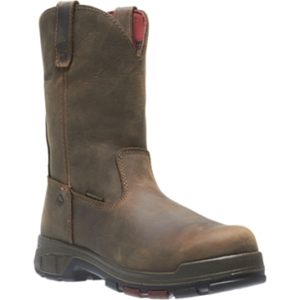 The Outline is also equipped with electrical hazard protection and slip resistance, allowing you to be fully protected during your work day.